The Gates of Light. James Aitchison Paperback ISBN 978-1-869848-07-1, £8.00. 21 March 2016. 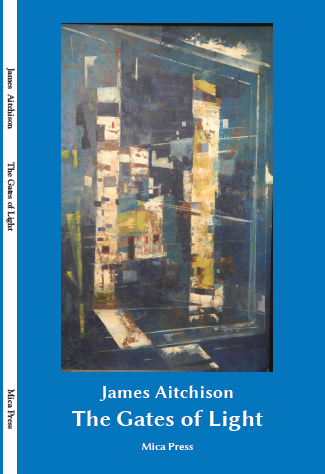 The Gates of Light is a substantial collection of poems written since 2009 by James Aitchison, author of New Guide to Poetry and Poetics (Rodopi Editions, 2013), The Golden Harvester: the Vision of Edwin Muir (Aberdeen University Press, 1988) and The Cassell Dictionary of English Grammar (Cassell, 1996), as well as five previous poetry collections. 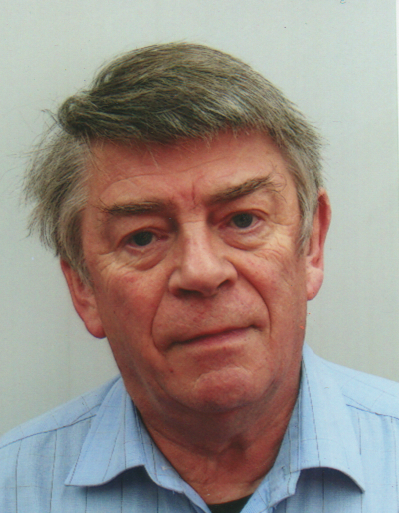 James Aitchison’s vigorous poetic gifts light upon trees, birds and wild animals with strong, unsentimental feeling and a beautifully scientific veracity; his poems pinpoint social ills, confront searing memories, and skilfully portray the challenges of old age, giving rueful, gracious thanks to an enduring love. ‘The arrival of The Gates of Light, Aitchison’s first collection since 2009 is a cause for celebration. […] The collection’s title The Gates of Light manages to combine the central themes of the book perfectly: the threshold between life and death, the material gates and the intangible light. ‘His perspective allows a generous encompassing vision with a sharp awareness of the beauty and horror of the world, and a deeply moving acceptance of the probable closeness of death’.